!!! Warning!!! ‘Fomo3D’ is an insidious mixture of a ponzi scheme and a game with an apparent chance of winning. A lot of people will lose a big part of their stakes. There’s no doubt about that. This experiment is intended to educate and warn potential victims. All profits from the self-experiment will go to a good cause. Fomo3D is a decentralized app (dApp) based on Ethereum. Depending on the angle from which you look at it, you can call it successful. The publishers of the dApp make no secret of the fact that this is a Ponzi or pyramid scheme. In a pyramid scheme, the earnings of “investors” are paid for by new “investors”. This goes well until there is no one left who wants to get in. At this point the whole system collapses. Such systems have existed for over 100 years. What is new is that there are now additional possibilities with Ethereum Smart Contracts. Pyramid systems can be started with any rules, without a central entity, who can be made accountable. The rules in Fomo3D are very insidious, because they cleverly address a series of human emotions and play them against the players. Among them are greed, the tendency to gambling, the addictive factor and Fear-of-Missing-Out called FOMO. These keys themselves have no value and also cannot be exchanged back. A big part of the proceeds from the sale of these keys goes to those who already have them. 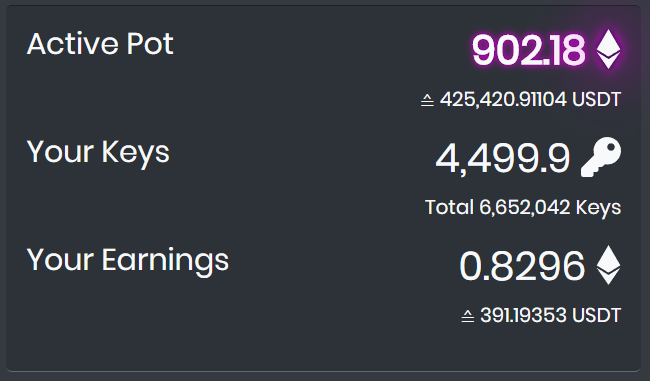 The more keys a player has, the higher is the potential “earnings” he gets. The later a player enters the pyramid scheme, the more a key costs. The devil takes the hindmost – NOT! 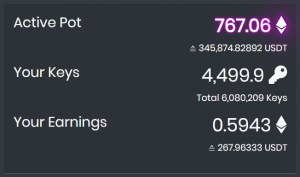 Everyone who buys keys early knows that they don’t have a chance to win the jackpot (currently several hundred thousand Euros), because the keys are still very cheap. 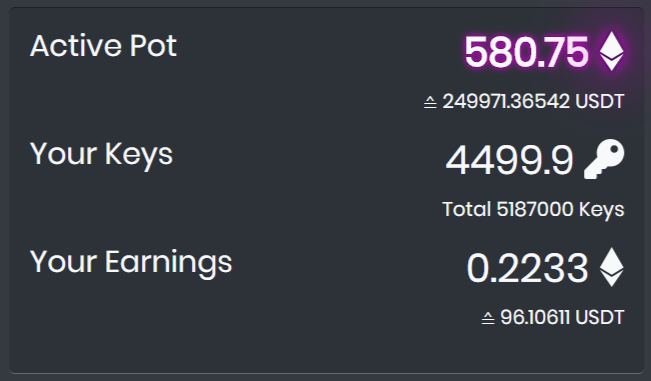 You buy keys to get as much earnings as possible. They are supposed to be the top of the pyramid. Nobody wants the timer to go down to zero and the jackpot to be paid out. So it’s going to be a while before they don’t find anyone to buy keys. The timer’s obviously not going to go to zero soon. Therefore, many people will assume that they are not part of the lowest level of the pyramid system. Meanwhile, key prices continue to rise. Towards the end of the “game”, it is no longer a question of generating as much return as possible with the keys. Players now want to be the last to buy a key. The goal is to clear the jackpot, which will probably have reached an immense amount by then. This also means that there will be people who will pay absurd prices for the keys. Their proceeds again benefit the other players. 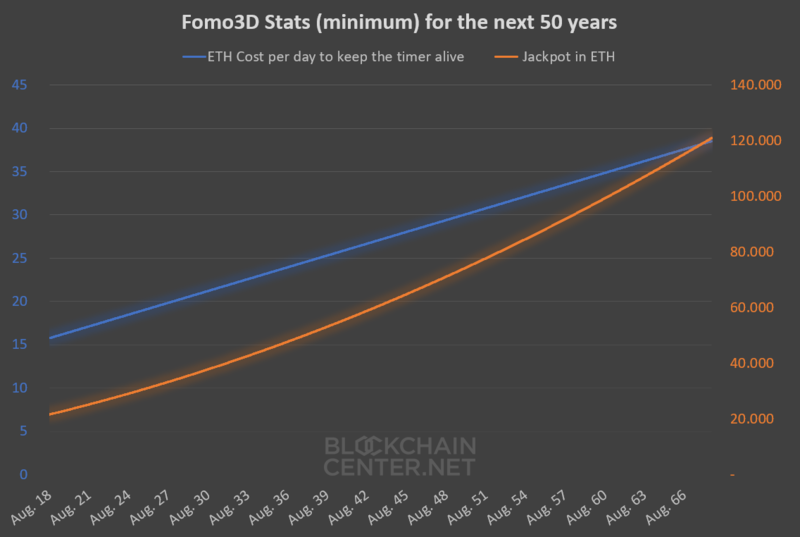 I came across Fomo3D relatively early, a few days after the start of the Smart Contract. After a short research I was pretty sure that the system could develop an unbelievable momentum of its own as soon as it started to roll. When I saw on DappRadar that Fomo3D became one of the Top 3 Smart Contracts within a very short time, I knew that it could become the little (or big???) brother of Bitconnect (until then biggest cryptocurrency ponzi scheme). I have no interest to enrich myself at the expense of my fellow citizens. Since I am relatively sure that I really belong to the top of the pyramid system, I have bought keys in a self-experiment and will donate all proceeds to a charity! 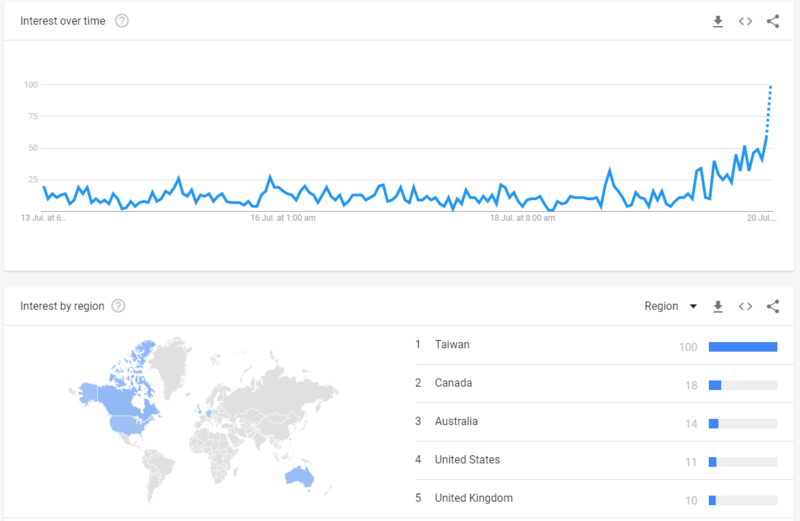 I would like to achieve a good ranking for the term “Fomo3D” on Google with this page and thus warn many people about Fomo3D. If you disregard the great damage that this “game” will inevitably do for many, it is actually a very fascinating experiment and a convincing application for smart contracts within the framework of “permissionless innovation”. I would therefore like to record the course of events and perhaps an interesting story will develop. Author’s note: Up to this point I avoided linking to Fomo3D. I don’t want anyone to find the game through this site and join without reading the article and knowing the dangers. However, the experiment also includes a bonus system for all those who recommend the game. So if you know the risk and still want to participate (for whatever reason), then use this link: https://exitscam.me/donotclick The 10% commission that is credited to my account will also be donated. Again, it’s a pyramid scheme! By definition, most users will be left empty-handed at the end of the round. Here are the reasons. Many will simply enter too late to get the stake out again via the “earnings”. Some will “reinvest” (*sigh*) their returns directly in keys, and thus also belong to 1st class. FOMO and greed win and you put too much into it after initial successes. Back to 1. Somebody’s gonna win the jackpot. But it is simply a raffle and the stakes will be so high towards the end that the stochastic expected value equals a lottery win. It is quite possible that towards the end the Ethereum network will be spammed by professionals, so that no one can buy keys anymore.. There is a risk that the smart contract will be hacked. For comparison: The respectable Augur Smart Contract has taken two years to ensure the correctness of the code. There is a small risk that the programmers still have clauses in the smart contract with which they can withdraw all deposits themselves. The website could be shut down before the timer expires. 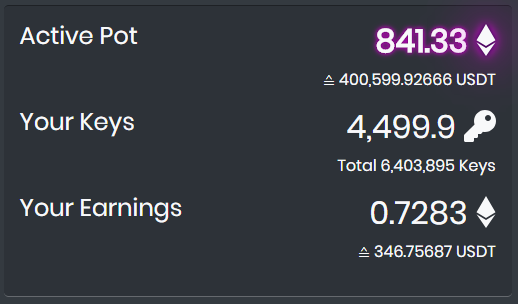 After researching half a day and seeing the jackpot rise to 450 ETH, I decide to try it myself. I have no interest in enriching myself at the expense of others, but I want to participate. For science! And if it works, I can donate the profits (or let’s say the “losses of the others”). 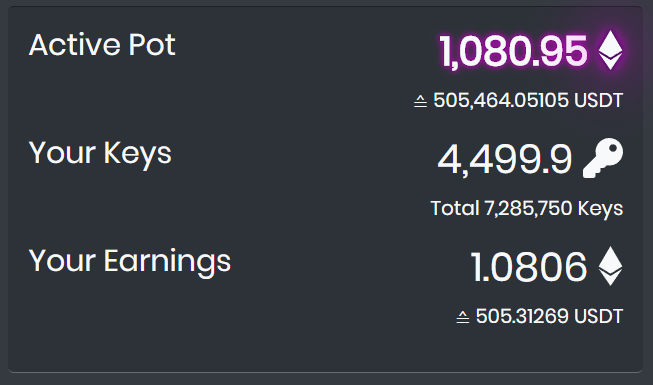 I buy in for 3,6 ETH, about 1.300 Euro, 4.500 Keys. Actually I only wanted to buy in for 500 €, but FOMO strikes. Point for Fomo3D. 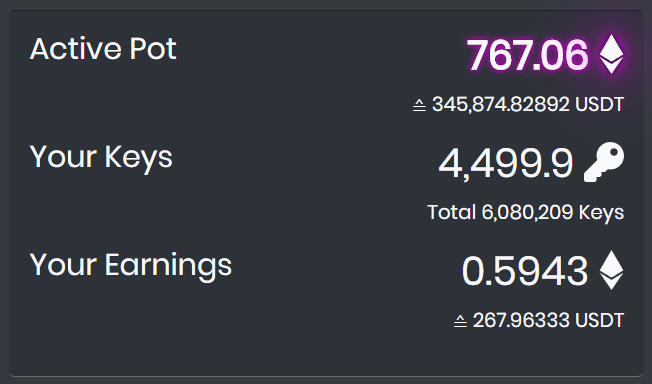 8 hours later my account balance already shows almost $100 earnings and the jackpot has risen to 580 ETH. What the heck?!?!! The timer’s still at almost 24 hours. I did the math: with current key prices, only a good 3 ETHs per day of new capital is needed to keep the timer at 24 hours. At the moment, however, more than 100 ETHs per day are being added! My assumption that it will probably take weeks or months before this round is over is therefore justified. Meanwhile the first Youtube videos have been released, promoting the whole thing as a lucrative investment. I spend my time leaving a link to this page in the comments with my index fingers raised. My earnings continue to rise, but not so fast. Only 0.13 ETHs have been added since yesterday. This corresponds to a return of a downright ridiculous 4% per day. Until now, I thought everyone who played was aware that this was a pyramid system. However, the attention of users is directed so much to the jackpot that many claim it is a normal game of chance like roulette or the lottery. Even one of the inventors of Fomo3D has contacted me in the meantime because of my self-experiment and has tried to sell it to me as a lottery. But in which lottery do those who buy first have no chance of winning the main prize? The jackpot is certainly a lottery, but I am talking about the daily “earnings”, which were again a good 0.1 ETH on day 4.
as already written several times: This FOMO3D round will run for months, if not years. Despite this, no one who enters now will get their initial investment out (except the jackpot winner). The reason is that basically the end game has already begun. Of course, there will still be lots of unfortunate people for a while who “invest”, because they have seen the “mad gainzz” that Youtubers report on. But for them to get their stake out, a multiple of the current volume would have to be added. By comparison: when I got in, Keys with a total volumne of just over USD 1 million were sold. I was break even at just under USD 10 million. 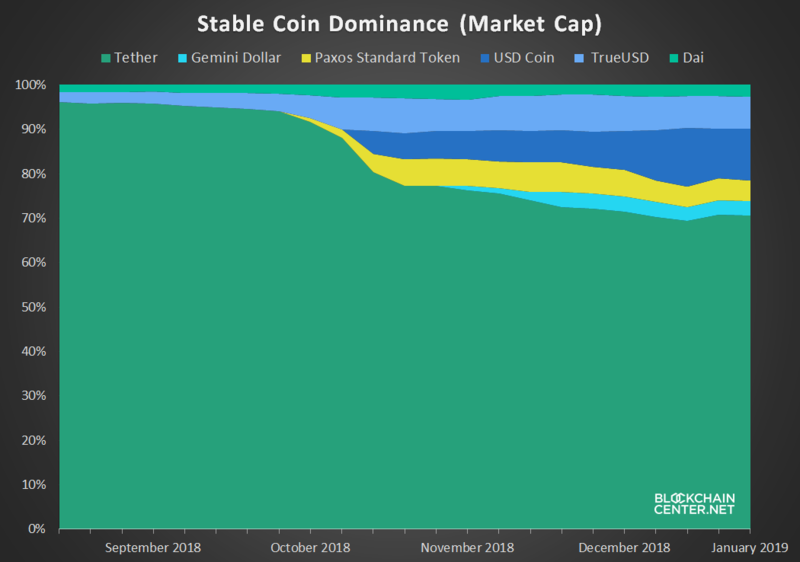 Now the total volume is 40 million USD, which means that hundreds of millions more of capital would have to be added in order to introduce a new “lowest level” into the pyramid system. However, the jackpot will attract some more attention. But the jackpot game is a completely different one. It’s no longer about buying as many keys as possible, but 1 key is enough for the jackpot, and it currently costs about 2 euros. The key prices increase continuously, but not with time but with the key purchase volume. Since this is becoming much lower, prices will rise extremely slowly! As long as key prices are relatively cheap in relation to the jackpot, the timer will not go to 0. 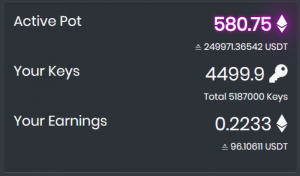 I could imagine that the key that wins the jackpot will cost several ETHs. Another prediction is that this game will be a serious test for Ethereum: Because with a jackpot in the multi-digit million range it would be profitable for one or more miners with > 50% hashrate to buy a key and not let any more transactions through to win the jackpot. An unimaginable disaster for the system. It was already foreseeable, but now it is official: hardly anyone else is buying any substantial amounts. Good! Meanwhile, hackers have successfully withdrawn ETH from the Fomo3D smart contract. Not much, but enough to scare me into withdrawing all my funds. Earnings were only about 10$ per day over the last two days, so from now on I will report only if something extraordinary happens. Fomo3D will likely never end! Update Aug. 23 2018: The first round of Fomo3D is over! Hi, thank you for the analysis 🙂 what do you think of the quick version of the game ? This one seems more “fair” to me in the sense that it finishes in few hours (already round 4, and it was launched 15 hours ago). I would also be interested in an analysis of P3D, their other famour smart contract, which is more like a standard ponzi scheme. However it takes advantage of fomo3d and we also saw a massive rally on pow3d when fomo3d exploded in popularity last week end. 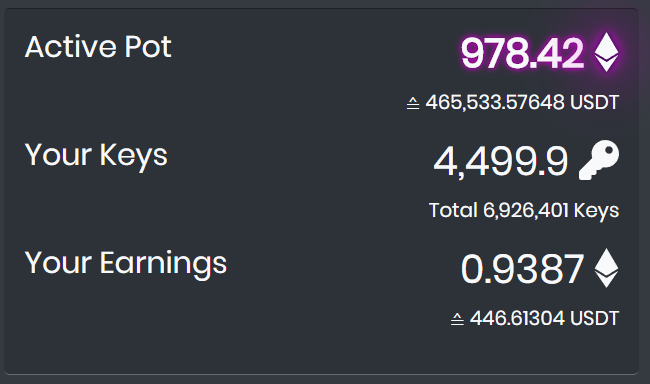 I already derived the math of pow3d dividends, that are actually fair as long as there is volume (whatever the price of pow3d tokens, you still get approximately the same amount of dividends per token for each token that is traded). It could literally be a year or more until this thing ends… sounds like enough time for something bad to happen to the contract. 15:5323. July 2018 Withdraw early? Hey, thanks for this post. I was also one of the lucky few who got in early enough to make a win. Not as much as you, but still… My question though: do you know what happens if you click the withdraw button? Of course, you’ll get your earnings transfered to your Metamask wallet, but what happens then? Do you keep your keys? Do you get as much dividens as before? I’m just wondering, because it would be stupid to let your earnings stay at the FOMO3D address, considering the possibility of it getting hacked. Withdrawing does not affect your earnings or the amount of keys that you hold. Promise to donate profits to sharity and then u cancel that. Thats very lame man. Basic idiot tbh like many ppl in crypto are, always promise and never deliver. Be a man. The point is greed you fool, it’s literally an ironic remake of an ICO exit scam and outlines itself clearly as such. Every cryptocurrency ICO does the same thing as Fomo3D, the only difference is that this one is programmed to let the last player take everything and run. 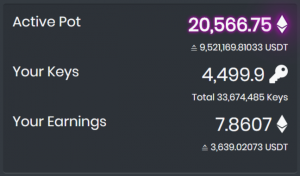 The problem is that the focus is completly on the jackpot even though only a fraction of the players will compete for it in the endgame when the tickets cost probably a couple hundred bucks. Right now everyone is in it for the dividends. It intention doesn’t matter. It is a ponzi scheme not much different from Bitconnect and people will lose money with it! I’ll have to disagree with that. 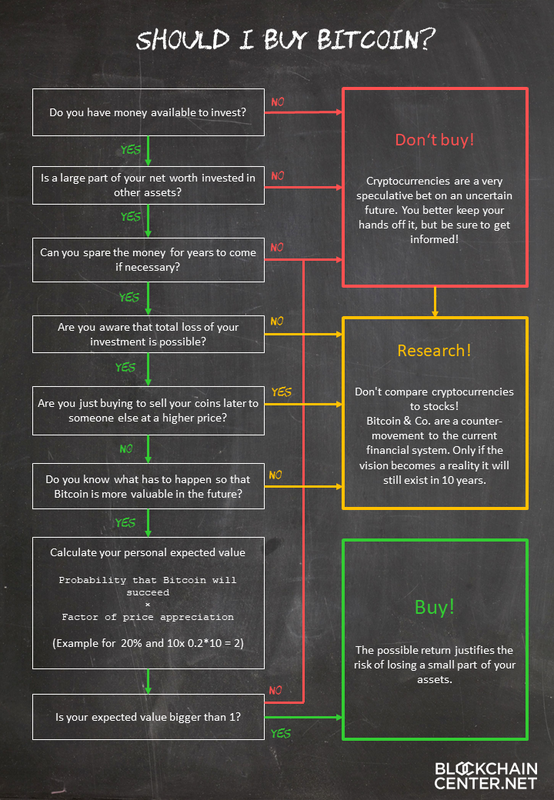 It’s much more similar to Social security or stock investing than it is to Bitconnect. The “greater fool theory runs” a large part of society and experiments like this bring light to this issue. There is only voluntary participation. The fee for development, design, hosting websites and providing customer support for thousands of people is 2%. And everything is transparent to the public. It is what it is, but I find it funny how people are quick to call one thing a Ponzi scheme and blatantly ignore all the other more obvious Ponzis where billions are taken and often embezzled, mostly by the threat of prison for those who refuse to participate.